Intellinet was founded with the purpose of making an impact on clients and employees as well as to leave a lasting legacy on those around us. Our goal is to stand for something bigger than ourselves by giving back materially to our employees through profit-sharing and to our community through Intellinet Serves and the Intellinet Foundation. 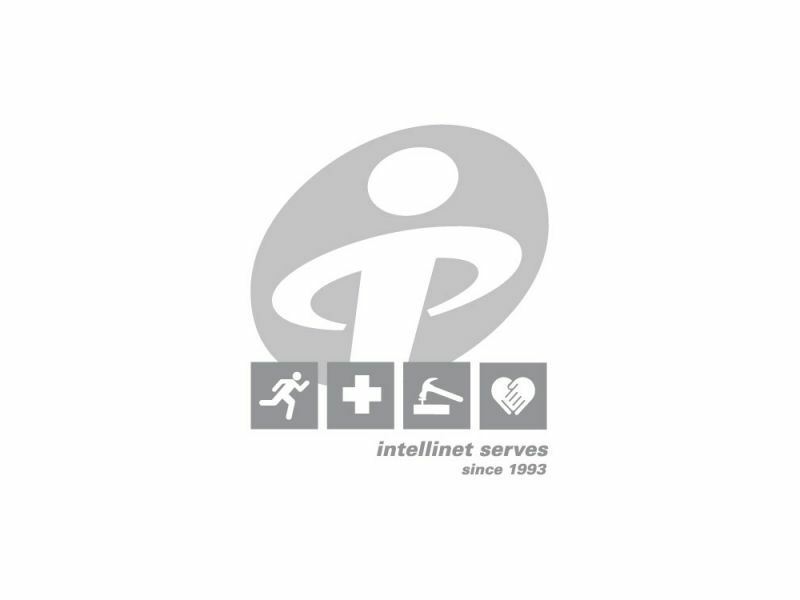 Intellinet Serves was created to fulfill our goal of servant leadership and live out the core value of Service. Through this initiative, Intellinet is committed to promoting and supporting the non-profit initiatives of individual employees, providing company-sponsored volunteer opportunities, and incorporating the act of giving into the company fabric. Intellinet, through its Intellinet Serves and Intellinet Foundation, has donated over $1.2M and supported over 50 local, national, and global charities since the company's inception in 1993. "I wanted to briefly thank you for making a donation to the Wounded Warrior Project on my behalf. Your leadership in helping to build a stronger community, in addition to your technology and strategy strengths, are noticed and appreciated." "FANTASTIC! Best gift of all is the gift of giving! Thank you!" "As a parent with a child with Type 1 Diabetes, I cannot thank you enough, Intellinet, for your support of the 'JDRF Walk to Cure Diabetes'. Your team not only brought over 50 walkers but also raised well over $5000 to help us find and fund a cure for T1D. That level of support speaks volumes on Intellinet's values and your 'Intellinet Serves' campaign. You are truly making a difference, not only in the community that you serve, but in a world trying to find a cure for T1D! Thanks for help. We're so grateful for your support." 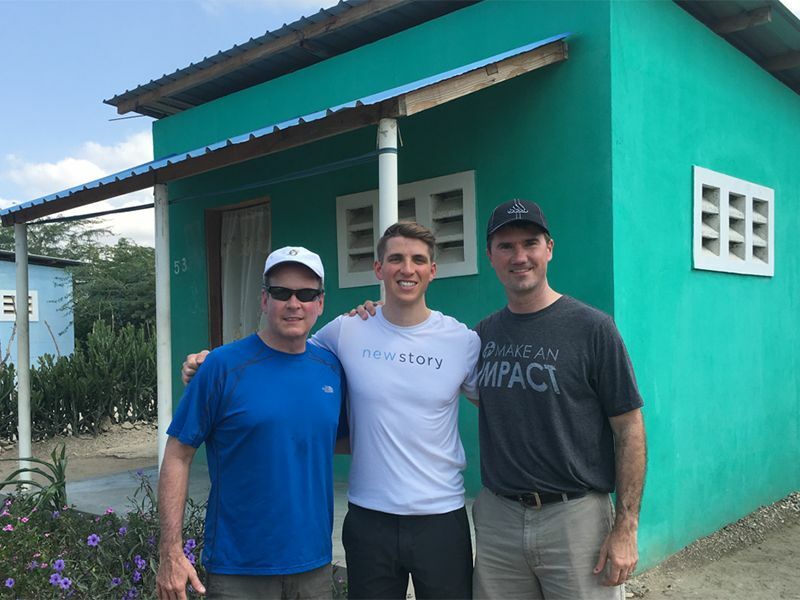 In May of 2016 Intellinet announced its partnership with New Story to transform the lives of hundreds of families in the slum village of Minoterie, Haiti by building a sustainable, hope-giving community, starting with the construction of 115 houses in honor of our 115 employees. Alongside New Story and Mission of Hope, Intellinet is creating a new community named "the Net" that includes new homes, clean water and sanitation, child education and development, manufacturing factory employment, a playground and athletic fields, as well as gardens and sustainable agriculture training. Our goal is to not only transform a community in need but to inspire other organizations, both big and small, to reimagine ways in which they too can make an impact. From vision to reality: The Net has officially opened and thousands of lives have been forever changed.